We offer various services to those looking to repair their commercial parking lots. Whether you need your whole lot repaved or just a pot hole filled. Alpha Pavement will make sure the job is done correctly! 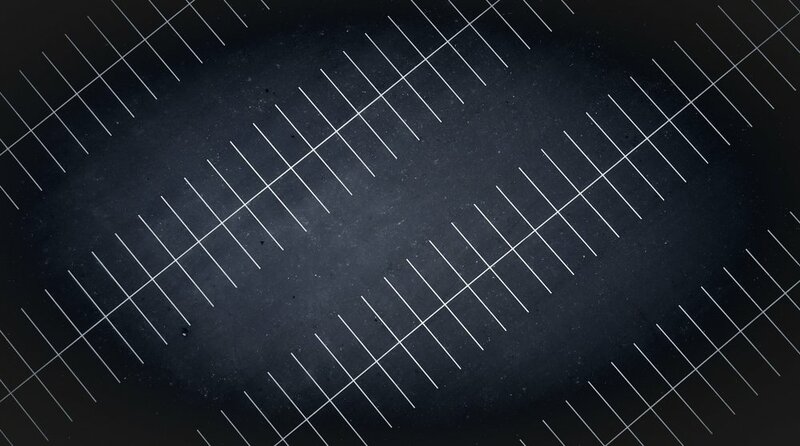 It’s our priority to make your parking lot the least of your worries. Each month, we’ll post articles or thoughts to help you better understand our processes, technology or news within our company. Founded in 1983, Alpha Pavement Technology’s roots are in community. We wouldn’t exist if not for friendship and trust. We operate on these core values today with each of our clients. ALPHA PAVEMENT TECHNOLOGY EMPHASIZES QUALITY PRODUCT AND SERVICES WITH EVERY JOB, NO MATTER THE SIZE. OUR ULTIMATE GOAL IS TO LEAVE EACH CUSTOMER SATISFIED AND WITH ONE LESS WORRY ABOUT THEIR BUSINESS.